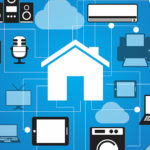 However, today’s smart homes are not yet up to the level featured in the Jetson’s place of residence. Instead, today’s smart home products simply make living easier, through the utilization of technology. Hopefully, within our lifetime, technology will advance to the point that we can all have our own Rosie and automatic cook and shower. Until then, though, we can do what we can to make our homes more efficient, intuitive and comfortable to live in through various smart home products. 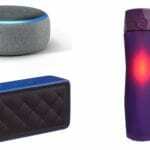 Voice-activated systems, smartphone technology, and home automation are changing the way we live. Technology makes us smarter and improves our daily life. With our smartphone, we can check stock prices, navigate road construction and watch how-to videos. That’s why many are deciding to now turn their homes into a smart home. 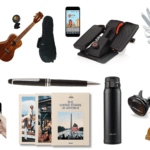 The following are our picks of the best products on the market today. 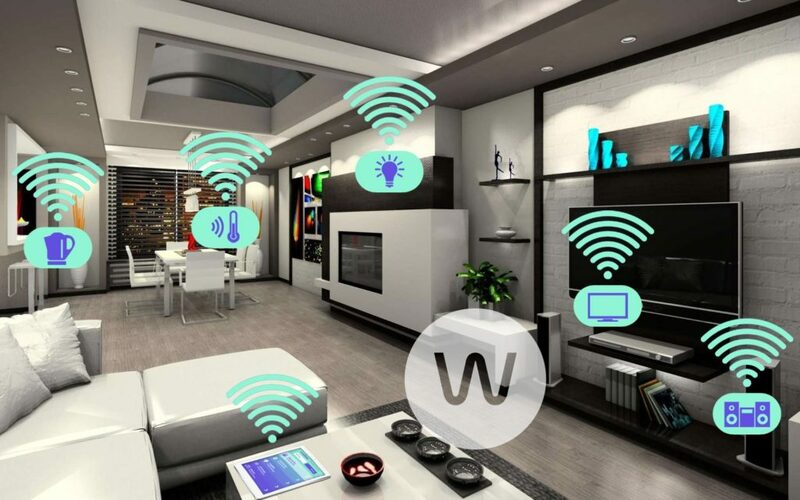 Choosing any of them will improve some aspect of your day-to-day life and move you closer to the idealistic existence displayed on “The Jetsons.” If you are looking for ways to make your house smarter, here are some helpful and user-friendly options to consider. If you’ve ever dreamed of the day you could simply tell your doors to open, that time has come. 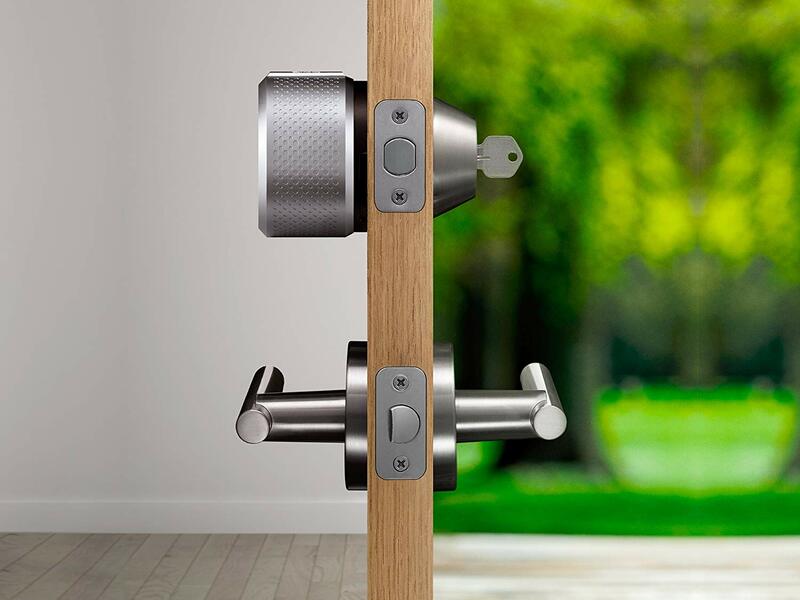 The August Smart Lock (2nd generation) responds to your voice commands through Amazon Alexa, and it can also be operated with your smartphone or tablet. With no more fussing and fumbling to grab your keys as you carry groceries to your house, you may wonder what you ever did without this gadget. August also makes smart HD doorbell systems for even more smart, futuristic ways to keep your home secure. Part of making your home smarter is making it more energy efficient, and the Nest Learning Thermostat does both beautifully. This device works with Google Home and Amazon Alexa, giving you voice-control capabilities for your home’s heating and cooling system. The thermostat can detect where you are in the room, and it will then light up to display the time, current temperature or outdoor weather conditions. With self-programming technology, this thermostat learns how to heat and cool your home, finding the best settings for the current conditions. 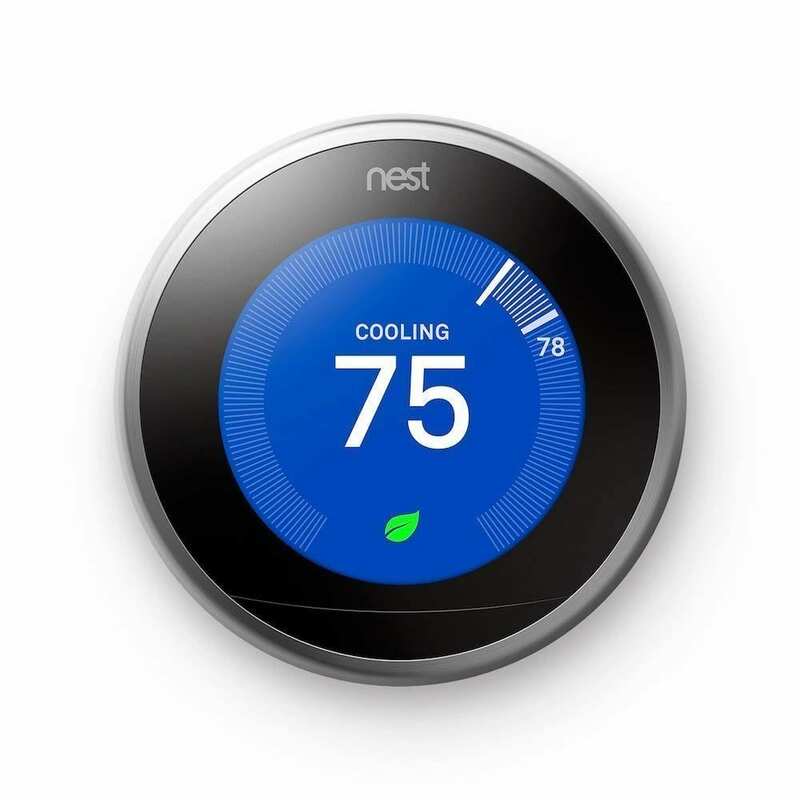 If your electric bill is sky high you can do something about it and install a Nest thermostat. The Nest thermostat learns your routine and adjusts to your lifestyle. It can learn to turn down the air conditioner when you leave for work then turn up the air up before you come home. Energy efficient, Nest can save you money as it automatically adjusts to your preferences. While it’s primarily designed to work automatically, Nest connects to your smartphone, too. You can adjust the thermostat from your Wi-Fi device any time you want. This energy saving technology is not only an ultra cool gadget you will be glad to show off to your friends and family, it also will transform your home into the 21st century along with saving you money on your utility costs. The Amazon Echo is a sign of just how far technology has come. Part personal assistant, part personal media library, this device can do just about anything you command it too. Listen to your favorite music while ordering laundry soap on Amazon.com, or turn on lights and ceiling fans with just a simple command. This small device takes up minimal room in your home, and its technology is always changing to give it more functionality all the time. Order a pizza from your sofa by simply telling the device what you want, or arrange for an Uber driver to pick you up and take you to your favorite restaurant or order from Uber Eats. Have you ever wondered if your refrigerator is capable of doing more for you? 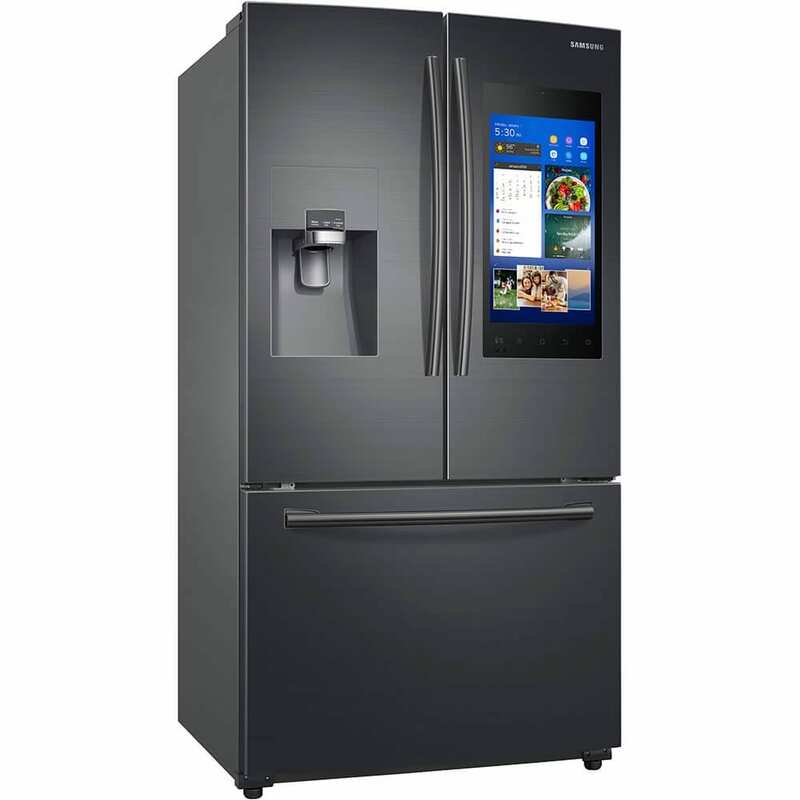 With Samsung’s Family Hub refrigerator, the answer is yes. A Wi-Fi-connected touchscreen gives you access to family calendars, entertainment programming, recipes, and grocery lists. The screen can also be used to peek inside to see what ingredients you have without every opening the door. Check to see if you are all out of milk while you are at the grocery store using your smartphone, or set expiration notifications so you know when your food is no longer fresh. Voice-activated commands make this refrigerator easy to use, and the inside compartments still offer the cooling features you expect for your kitchen. If you’re in the market for a new refrigerator, we’ve compared our top 5 picks for best refrigerators you’ll want to read. Part of making your home smarter means cutting the traditional cable cord and getting all the streaming content you want delivered right to your television. That’s exactly the thought process behind the Roku streaming stick. This system features access to Netflix, Hulu, Google Play, and Amazon, as well as several other popular apps and systems, and it provides voice-activated search capabilities. 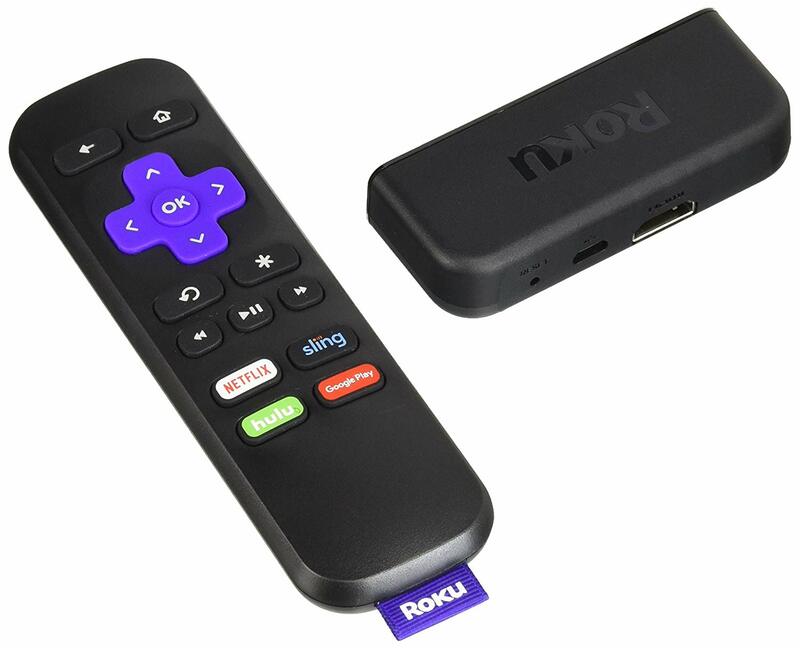 It helps you to find free or low-cost entertainment options, and its portable size means you can move your Roku Streaming Stick from room to room. With access to more than 450,000 movies and 4,500 channels, you may never find yourself complaining about having nothing to watch again. 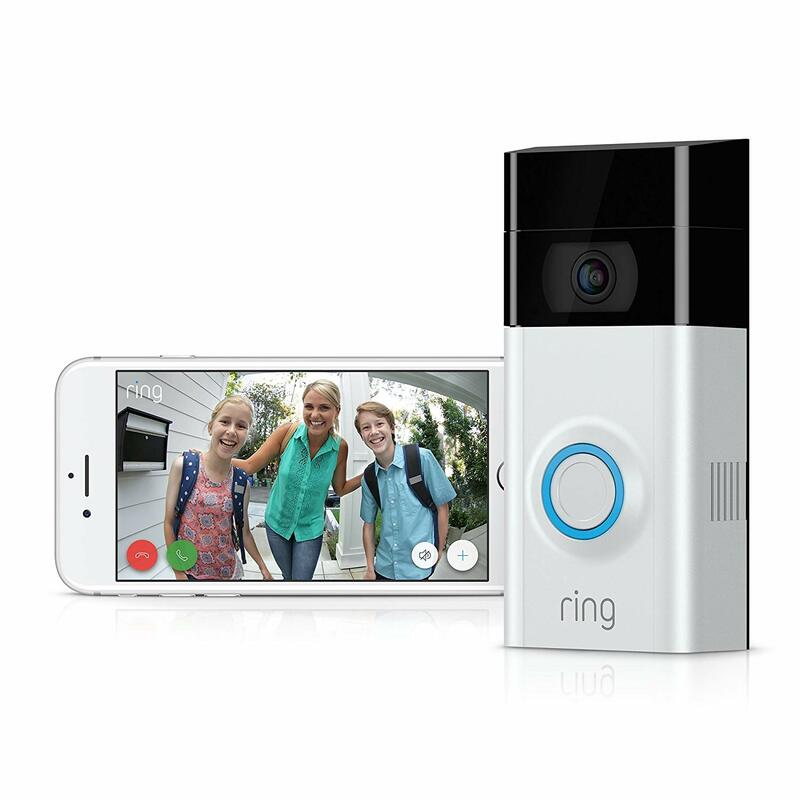 The innovative Ring Video Doorbell not only allows you to see guests at your door but also gives you the option to speak to them, all from your PC, tablet or smartphone. This gives you the ability to keep watch over your home at all hours of the day or night, whether you are at home or not. This device will deter those who wish to do harm to your home by tricking them into thinking you are home, even when you aren’t through the speaker technology. Compare other video doorbells for your smart home from our Top 5 Best Video Doorbell review page. In your attempt to bring your home into the modern era of technology, you can’t neglect your four-legged family members. This product, which works with Amazon Alexa, ensures your pets are part of your smart home. 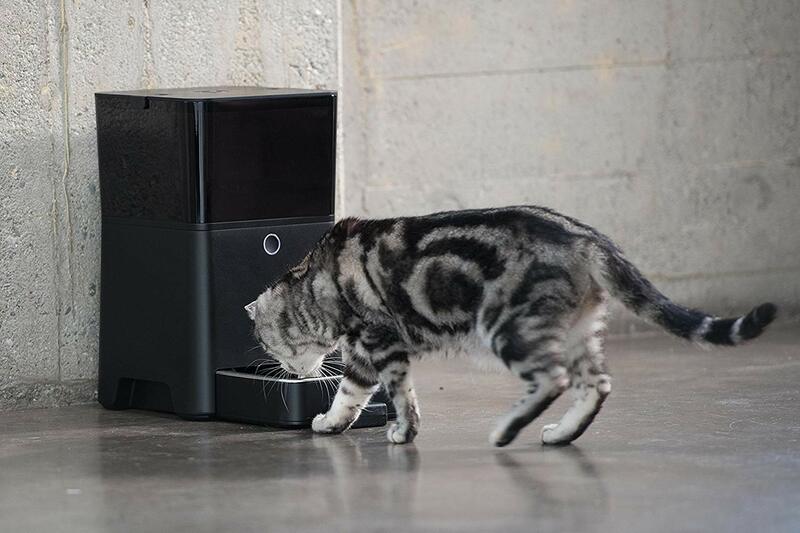 The Petnet SmartFeeder allows you to automate your pet’s meal schedule. It also gives you the option to maintain portion control and feed your pets remotely should you forget to before heading out the door for the day. 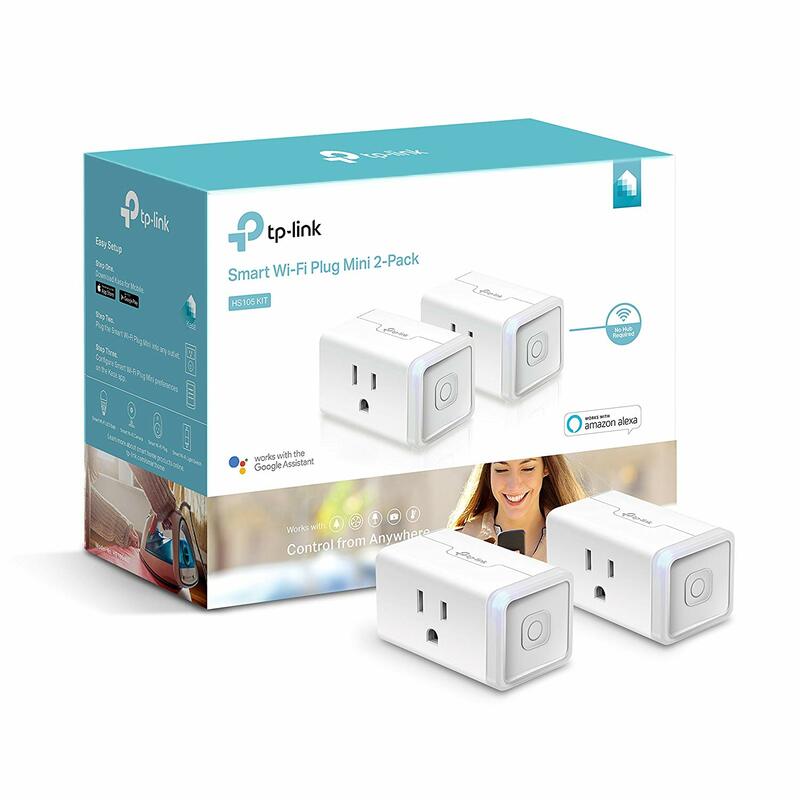 Use these smart plugs in your most energy draining outlets, where you plug in your most used devices. With them, you can control the devices plugged into them from any location. You can also set them up to turn off or on at certain times. They also work seamlessly with Google Assistant and Amazon Alexa. This gives you control of the devices plugged into these from the palm of your hand. Think about the money this product alone could save you if you plug them into the outlet where your kid’s game system resides. Do you ever suddenly remembered that you hadn’t turned off any of your kitchen lights? Instead of wasting electricity, you can utilize Hue lights from Phillips. They give you instant and convenient access to your home’s lighting system. 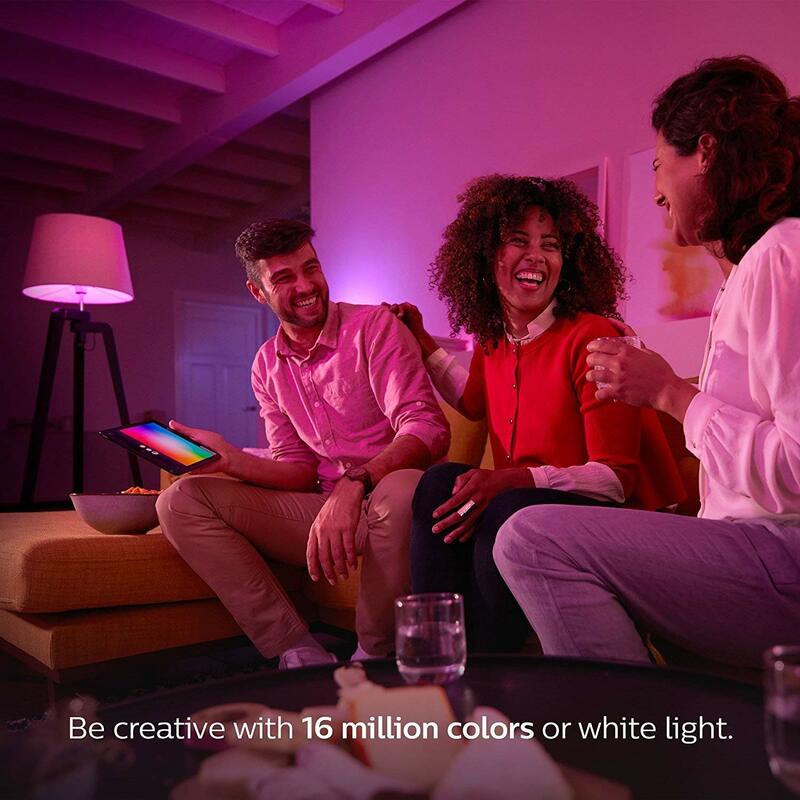 The Hue lighting system starter pack includes three LED bulbs and the Hue app. It connects the bulbs to my smartphone, allowing you to turn the lights on or off whenever you want. You can also adjust the bulbs’ brightness or set the bulb to turn on automatically when you arrive at home, leaving your hands free to unlock the door without dropping your briefcase or groceries. You can also program Hue bulbs to change color. For example, your bedside lamp bulb turns red if you hit snooze too often, and the hall bulb emits soft purple light during overnight hours. With Hue, you control your smart home’s lighting and customize settings in order to save money. Once you discover one of the world’s most advanced toilets you won’t ever go back. Kohler’s Numi Toilet offers superior functionality with a sleek and modern design. Energy efficient, the Numi flushes automatically and features a motion-activated lid that raises and lowers so you never have to touch it. With an advanced bidet, you can adjust the water spray pattern, direction, pressure and temperature based on your preferences. And did we mention that the seat is heated and the toilet cleans and deodorizes itself? Customizable, Numi toilet also features foot warmers and remembers your music play list. 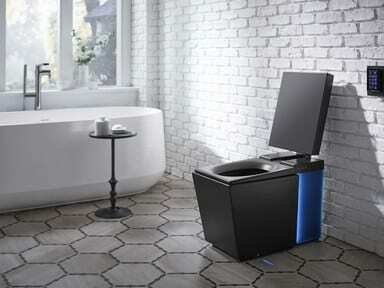 You’ll probably fall in love with this modern, streamlined Numi toilet that’s the perfect addition to any smart home. These products are all ideal for the smarter house of today. They all provide either a function that makes life easier and more enjoyable or work to save you, the homeowner, money on the overall costs associated with running your home through making it more efficient. Oh, and they are all really cool too! Perhaps, not “The Jetsons“ cool, but pretty cool none the less. 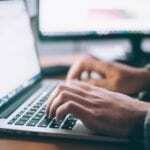 A smart house is a safe house, and nowadays there are plenty of technological ways to take home security into your own hands. 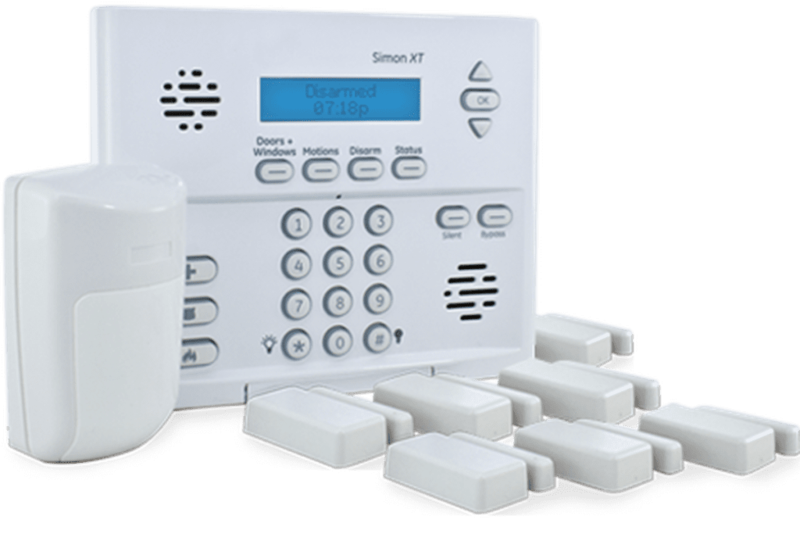 A good, home monitoring system is essential to making your home smarter and safer for you and your family. With Protect America you’re looking at an affordable, smart way to keep your home safe. For the ultimate smart home upgrade, choose the Protect America plan that offers 24/7 video monitoring and home automation compatibility. 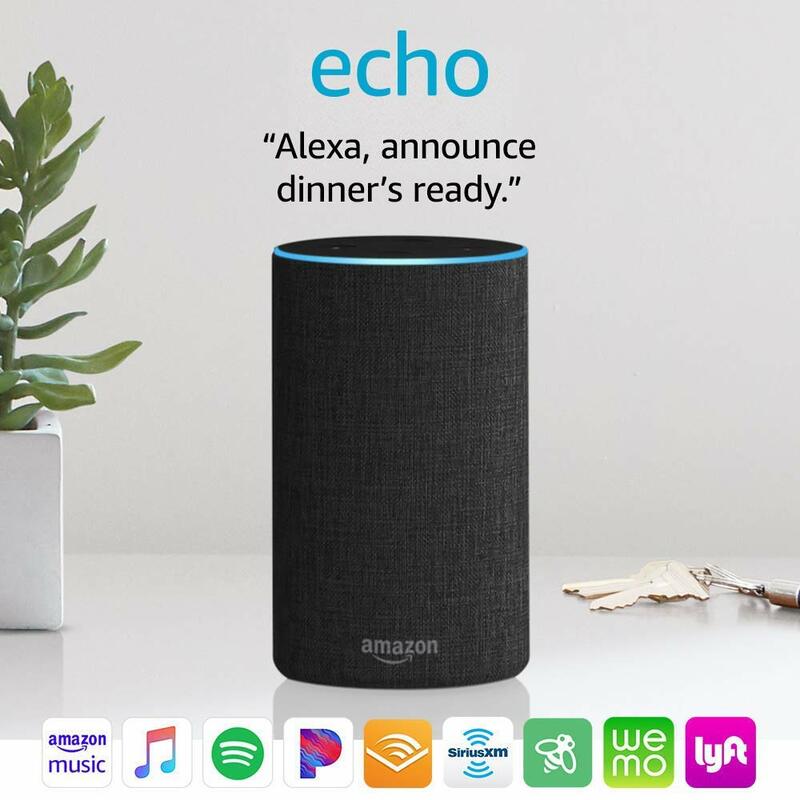 At an additional cost, Protect America’s plans are Amazon Alexa compatible. 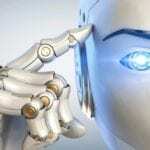 This means you can disarm, arm your system using your voice control. The 24/7 video monitoring would also be great for accessing your camera feed at any time of the day, directly from your home. If you pair the Protect America system with a good video doorbell system, then you’ve created the perfect home automation ecosystem. At all three of the Protect America levels you’ll get the touch screen video monitoring system that let’s you configure your home security system. The package also comes with window and door sensors and motion detectors, the amount depends on the tier of package that you choose. The higher the tier, the more sensors that you get so your home can be covered. 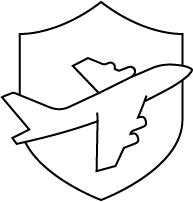 We recommend the Silver package with the 24/7 monitoring and home automation compatibility so that your home security functions are just a button away.